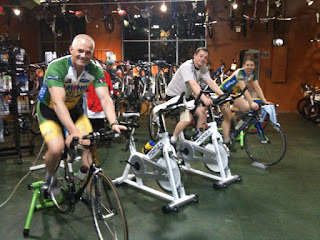 Spring rides are around the corner while we wrapped up the third and last indoor simulation ride last Friday, 2-19-2010. In a normal winter season here in MN, many cyclists in clubs do not see each other unless they enjoy a common winter sport, such as xc skiing, or go to a holiday party. The common language have been, "Hey, you look quite different without that helmet on," or "Boy, you look faster on skis..." Of course, these jokes will be replayed or repaid during the non-winter season. 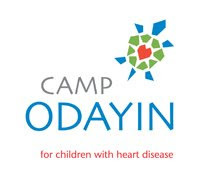 Our three indoor simulation rides have become a great winter get-together time among the Greater Team Strong Heart families and friends. Even though some of us stayed in touch through weekly club spinning workouts, etc., we are all in different rebuilding phases or goal race planning stage for an exciting cycling season ahead. 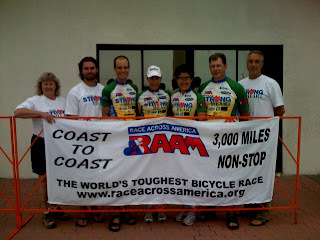 I have posted some training details and comments on the three RAAM indoor simulation rides on the companion blogsite: http://www.teamstrongheartamyxu.blogspot.com/. Thanks for your participation and support, and hope to see you soon on the road.